What will you notice today? Take some time to notice the beautiful world around you today. Let go of the past. Let go of the future. Still you mind in the present and bask in the glory of all that is in this moment. You are here. 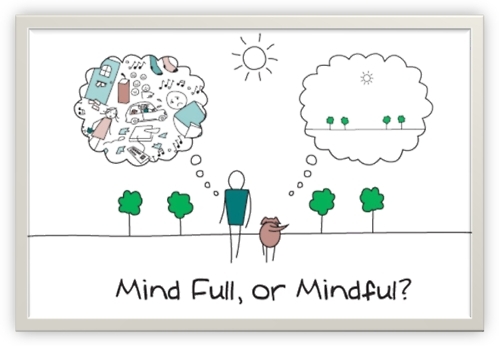 The practice of mindfulness is one we could all benefit from. Why not start today. Happy Friday everyone.